Each of the other finalists (Sarah De Bono, Rachael Leahcar and Darren Percival) have been signed to deals with global giant Universal to release debut singles and albums. Today, all three performers release their debut singles to iTunes. 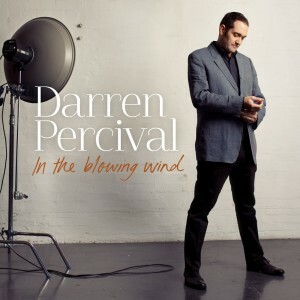 Queensland native Darren Percival has been performing for years, but impressed many on the TV talent show with his gloriously rich vocal and universal appeal. His debut single is entitled ‘In The Blowing Wind’, a mid-tempo pop ballad that showcases his vocal while maintaining a radio-friendly edge. It’s the lead single from Darren’s debut album ‘Happy Home’, which showcases his time on the show. He’s incredible thrilled to be showcasing his talents. “To have wandered patiently over 20 years of performing live, song-writing and recording, to be standing here on the eve of my debut release is incredibly humbling. This is a dream come true,” he said in a statement. 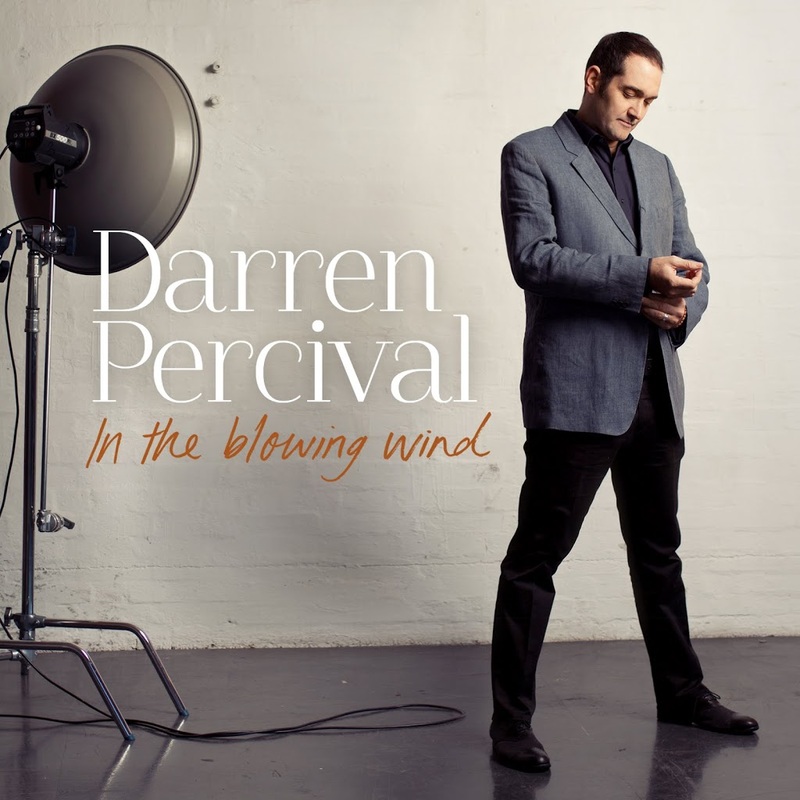 As with Sarah’s release, Darren’s album contains studio recordings of his performances from the show, including the original piece ‘Damage Down’. It’s set for release physically and digitally on Friday July 13.